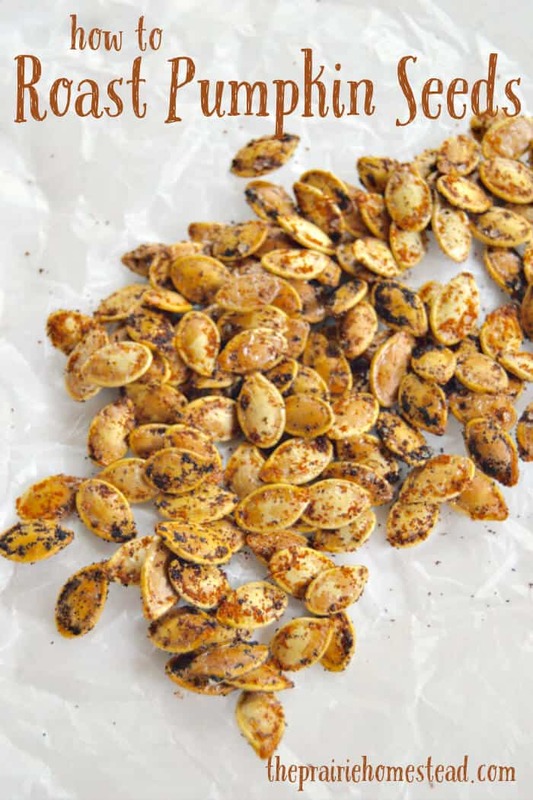 Today Nicole from Little Blog on the Homestead is sharing her tips for roasting pumpkin seeds. 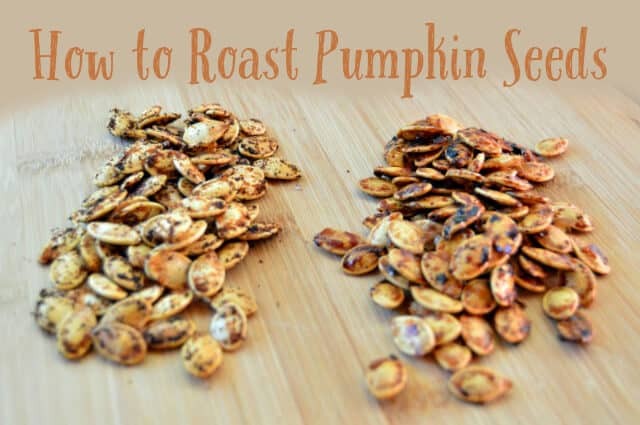 If you’re planning to cut up pumpkins for pies or jack o’lanterns, be sure to save the seeds back so you can roast ’em! Fall is here! Few things make me happier than a Michigan fall. We’ve got gorgeous cool weather, all the beautiful colors, and so many opportunities to pick pumpkins and apples! This year was my first growing pumpkins in the garden and it was a great experience. One of my favorite fall memories was the first year I lived in my house. We invited friends over to carve pumpkins, play games, and just enjoy the season. Even when you don’t have kids carving pumpkins can be a great time, even if you don’t have any artistic ability. But my favorite part was getting to roast pumpkin seeds for the first time ever. I had never done it before and other than burning them a bit they turned out good. Ever since I’ve been perfecting my process and my recipe. And now you get to benefit from my years of trial and error! Pumpkin seeds are a great snack to have on hand because they’re packed with awesome nutrients, easy to take with you, and delicious to boot. Whether you’re carving pumpkins, or processing the pumpkins to can, you can set aside the seeds to roast. Use a large knife to cut around the stem and pull it off so you can scrap out the seeds. Don’t waste your money on those plastic things they sell around halloween. Just grab a big serving spoon (or an ice cream scoop!) to scrape the seeds out. It’s a great job for the little ones– they’ll love getting their hands on the ooey gooey guts and seeds. I just throw the seeds in a colander for later cleaning as we carve/process the pumpkins. I have another bowl for the guts so it can go right out into the compost (or give it to the chickens). You can get quite a few seeds from one pumpkin, so I don’t worry too hard about getting every single seed into the bowl. Then lay them out on a cookie sheet with a towel underneath them. You’ll want them to be completely dry before you move on to the next step. You can use a second towel over top of them if you want to speed up the process. Toss the seeds in olive oil and then add the seasonings of your choice. You’ll want them to be covered, but not clumped up. Spread out on a cookie sheet, I prefer to lay it down on a silicone baking mat, but tin foil or parchment paper would also work. Roast in a 325 degree oven for 5-15 minutes, keeping on eye on them to avoid burning. I will check them every five minutes or so and stir them up each time I check on them. Burning pumpkin seeds is similar to burnt popcorn…even one burnt one will flavor the whole batch. Cool, and store in an air-tight container. They will last for several weeks, at least. Because I have a notorious sweet tooth I had to make a sweet option. Cinnamon sugar goes so nicely with the salty seeds and it’s my favorite. The sugar can burn if you cook them a little too long or a little too hot, so if you’re making this variety turn the oven down slightly. A simple sea salt variety is also a great option. Salty snacks are delicious and you can use your preferred salt to make these. I’ll sometimes use kosher salt, or sometimes use sea salt. If you prefer himalayan go ahead and use that. Just pick a salt that’s slightly larger grain than iodized. It’s a personal thing but I feel like it’s just better that way. Trust me! Last up in my favorite pumpkin seed recipes is garlic. Because, well, GARLIC! Garlic makes just about everything better and it is so true for pumpkin seeds! I do a little bit of sea salt and the garlic powder, you can omit the sea salt if you want. But I personally feel like it brings the flavors together better. Toss the seeds with olive oil and seasoning of your choice. 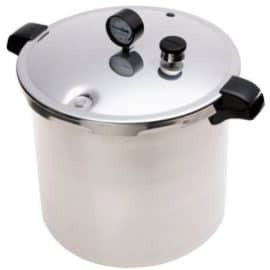 Bake at 325 degrees 5-15 minutes, stirring and checking frequently to avoid burning. Sometimes I am so spot on with our seeds and sometimes I ruin them!! I am going to try and follow this recipe more closely this year. I love pumpkin seeds, but never though of roasting them myself! I am super excited to get pumpkins now…thanks for sharing! 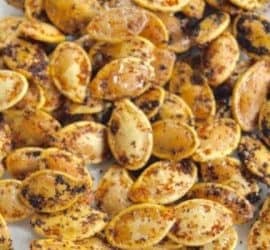 If you are addicted to “pepitas” (roasted pumpkin seeds), as I am, and if you are inclined to grow your own and you have the space, it is very much worth planting a naked-seeded variety such as Kakai. A few years ago, I realized that I was buying about 15# of raw pumpkin seeds per year, at somewhere in excess of $5 per pound, and not always able to get organically grown ones, at that. Since pumpkins are so easy to grow and I have plenty of space, I did some research and ordered Kakai seeds. Wow!! Easy, productive, and the seeds are so delectable! I planted 5 or 6 plants and each plant had at least 3 or 4 pumpkins, which yielded an average of a pound of seeds per pumpkin. 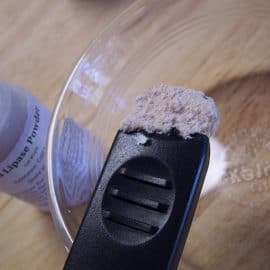 Very easy to clean, also, as the seeds are attached to “threads”, so all you have to do is run your fingers through the threads and catch the seeds in your hand. 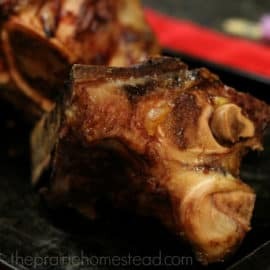 After they are dry, I pan-roast them in a large cast iron skillet, about a pound at a time, (with olive oil, and season to taste–we like garlic and cayenne). You can roast them in the oven, as well, but because these are naked, they are a bit more delicate, so I like to keep a close eye on the roasting process. Plus, it’s fun to watch them puff up as they roast, so I sometimes do this with my granddaughters. The raw seeds are fantastic in a trail mix with other seeds and dried fruits. It’s a staple on our bike and kayak trips. Happy Homesteading, and YAY for Autumn! We love making pumpkin seeds at our house. We usually make 1 mild batch for me and the kids and 1 spicy for dad. We don’t rinse our seeds. We like the extra pumpkin flavor when we roast them. Delicious. 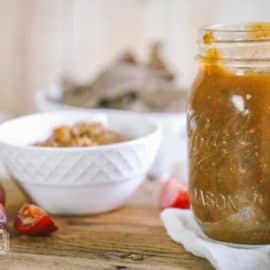 Tried this and am so happy I did, but am wondering, is there a variety of pumpkin that produces nice fat seeds, or maybe ageing the pumpkin or maybe some other trick for bigger, fuller seeds. I like some of the bigger winter squash for larger seed. Hi, Thanks for the recipe. I buy my seeds from the store and they are small green and salted. Is this the inside of the shell? If so I don’t have time to shell them all! This is the whole seed– I’ve never shelled them, just roasted them. I grew small pie pumpkins and tried about 6 different recipes for roasted pumpkin seeds.. had to throw every single batch in the trash since it was like chewing small pieces of wood and the splinters stuck in my teeth! I don’t get how you can eat the shells.. I tried high heat, low heat, boiling them first.. nothing made them edible.. Do you need a special kind of pumpkin? Are you eating that hard outer shell? I usually buy the pumpkin seeds because I don’t know a simple & fast way to get that outer shell off. Yep– the outer shell is super crispy and easy to chew after roasting. I roasted these pumpkin seeds for the first time, over toasted them, but still good! Did I ruin the nutrients? I started carving pumpkins every Halloween about 50 years ago, and cooking pumpkin seeds about as long. I’ve always simmered the seeds in a brine – 2 tablespoons sea salt per quart of water, maybe a little more to your taste. You can add extra flavor – garlic, onion, cinnamon, brown sugar, whatever. Simmer until the seeds darken, maybe a half hour or so. Then dry them at 250 degrees F. until light brown. Perfect! That sounds amazing! I’ll have to try the brine idea! How long do you simmer for? Can I roast the raw pumpkin seeds I buy at the grocery store? I like to put Himalayan salt, Cayenne and garlic! Its salty and hot warms you up.